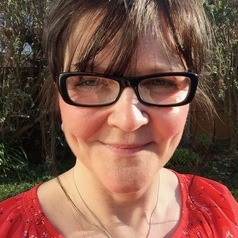 Teresa is a postgraduate researcher in the School of Art, Media and American Studies at the University of East Anglia, and is supported by the AHRC. Her thesis, Straight Outta Washington: Obama and the Black Filmmaking Renaissance, examines the resurgence in black mainstream filmmaking in America which began during Obama’s presidency. It also looks at how this renaissance intersects with the rise of black protest movements during the same period, and investigates resistance as an important theme in African American history and filmmaking. Teresa is also a journalist and documentary maker, and has worked primarily in current affairs and documentaries for the BBC and Channel 4.